The development of network systems and the widespread access to the Internet generate the need for efficient tools of information retrieval. The globalisation of the Internet doesn’t mean the unification of the languages used there even if we observe the dominance of English. Much information is accessible in other national languages which, however, for good understanding of the text, require the use of language specific characters, diacritical marks and/or accents. The results of testing the effectiveness of retrieval to queries expressed in Polish language using words with diacritics are presented. 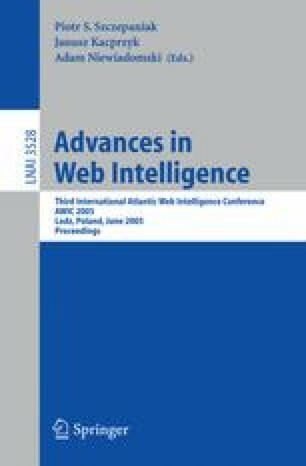 Then the influence of Polish local characters on the number of items retrieved by search engines is analysed and the reasons for using or not using diacritics is examined.